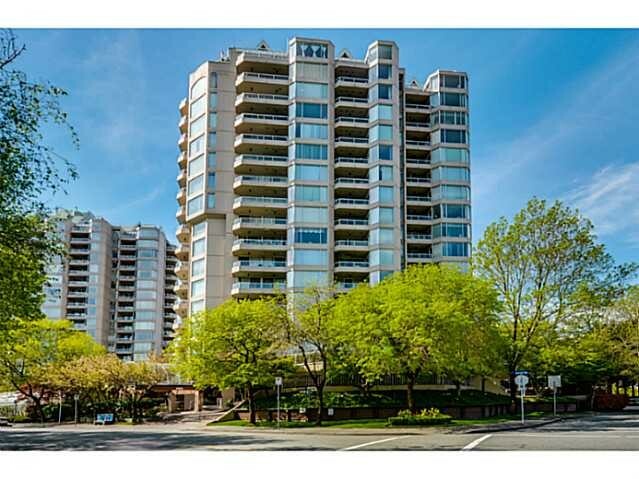 On this page you'll find the properties that are currently available for rent in Burnaby and New Westminster. While we make every effort to keep this page updated tenants are welcome to call Wayne at 604-945-2414 to see what's new. We do not work or cooperate with any person or company that charges potential tenants a fee, please call directly to view any of these great homes. $1700 per month. Available immediately. Brand new one bedroom, one bath suite on the 16th floor. Floor to ceiling windows naturally brighten the 480sf suite. Full stainless steel appliance package in the well designed kitchen that offers lots of cabinets and counter space. Cosy living room with doors to a good sized deck. Building amenities include recreation room with kitchen, guest suite, professionally equipped exercise centre, hot tub, steam room and more. 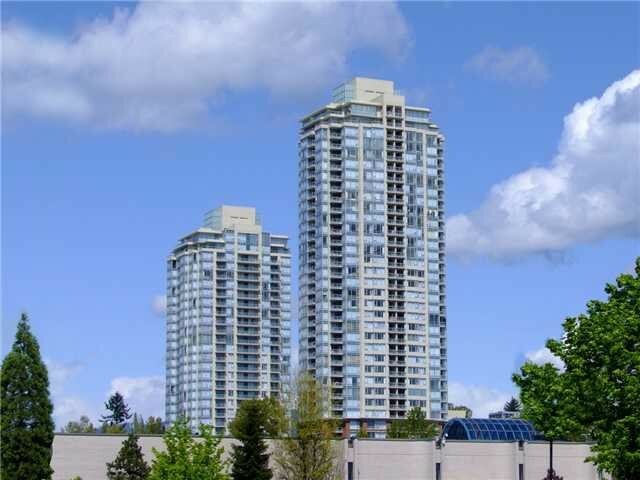 Walk to Brentwood Skytrain station, Brentwood Mall, Whole Foods, restaurants and more. Photos are of comparable show suite. No smoking or vaping in the suite, the deck or the grounds. No pets. References. $3500 per month. Available immediately. Five bedroom (four up, one in basement) family home. Bright, sunny kitchen with lots of cabinets and counter space. Full appliance package. Large yard with lots of space to play. Double garage with additional parking in driveway. 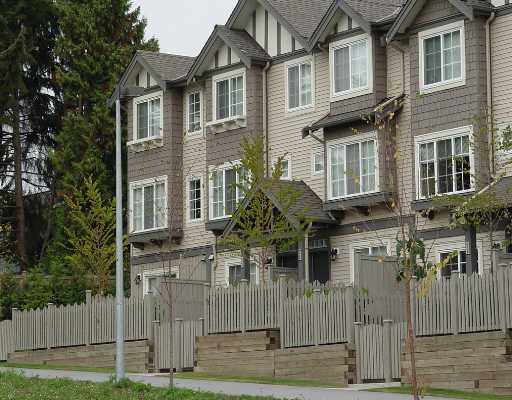 Centrally located near to schools, shops and transit with easy access to the Lougheed Highway. Well behaved pets will be considered with pet deposit. Well maintained older home in Great Capital Hill location! 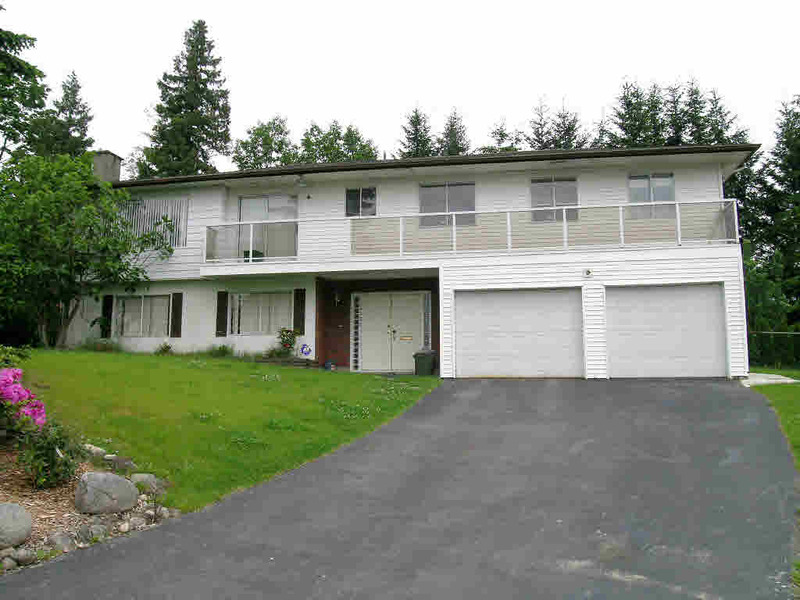 Approximately 2400 sf, basement home. Three bedrooms, on main and one down. Two baths. Level yard with lots of play space. Double carport with additional parking. Lane access. 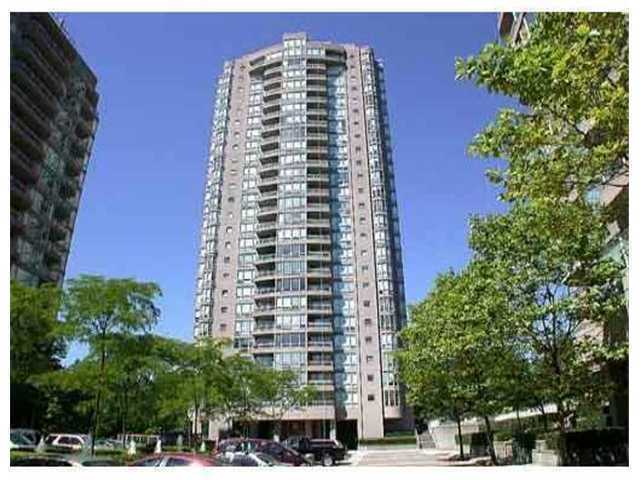 Near to all levels of school, SFU, parks, shops and more. Azure II at Plaza 88, gorgeous 795 sf, two bedroom suite on the 28th floor. Scenic river views from the floor to ceiling windows in the living room warmed by a gas fireplace. New flooring, freshly painted in designer colours. Well designed kitchen with granite counters, stainless steel appliances and lots of cabinets. Two bedrooms, two baths (master suite with full ensuite). 140sf balcony. One underground parking, one storage locker. Direct access to Skytrain from the building that also has a professionally equipped gym and events room with kitchen. Across from Westminster Quay, boardwalk, Douglas College and steps to shops, restaurants and more. One bedroom and den, two bath suite located on the 15th floor. Large open living area, sunny bright kitchen with lots of cabinet and counterspace. Covered balcony. Unobstructed panoramic 180 degree view of the Fraser River. Insuite laundry, one parking spot, one storage locker. Building amenities include indoor swimming pool and hot tub and professionally equipped exercise centre. Steps to River's Market, Landmark Cinemas, boardwalk, great shops and trendy restaurants, Skytrain and more. Three bedroom, 2 1/2 bath. Spacious kitchen with stainless steel appliance package, granite counters, lots of cabinets and pantry that conveniently overlooks the family room. Good sized rec room down. Lots of storage throughout. Single garage. 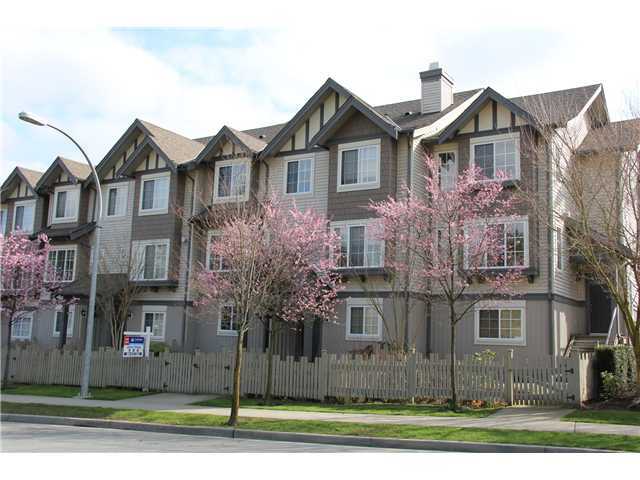 Walk to an elementary and a high school, Lougheed Mall, SkyTrain, recreation centre, library and parks. 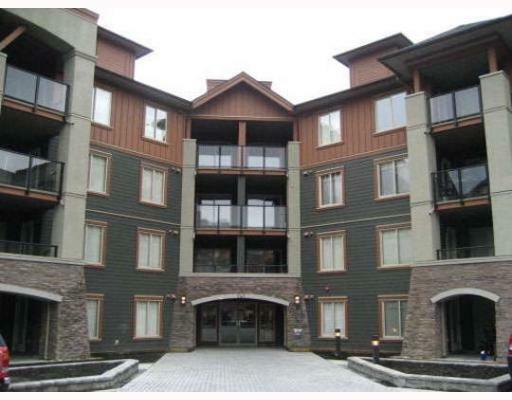 Spacious 2 bedroom, 2 bath suite in popular "Westminster Towers" conveniently located over Royal Columbian Plaza. Well laid out. Kitchen appliances included. Two reserved parking stalls, visitor parking for guests; shared laundry facilities. Steps to Skytrain, shopping, theatres, the Quay in historic downtown New West. Rarely available, 4 bedroom, 3 bath townhome in Strathmore Lane, only 9 years old. 1535 sf, well designed open floor plan. Flexible living/dining room with sliding doors to the fenced, private backyard. Sunny kitchen and eating area. Four good sized bedrooms, master with full ensuite. 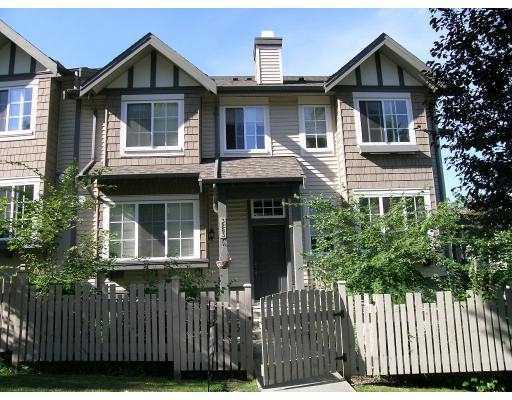 Only steps to Lougheed Town Centre, Cameron Community Centre, Skytrain, schools, urban trails. 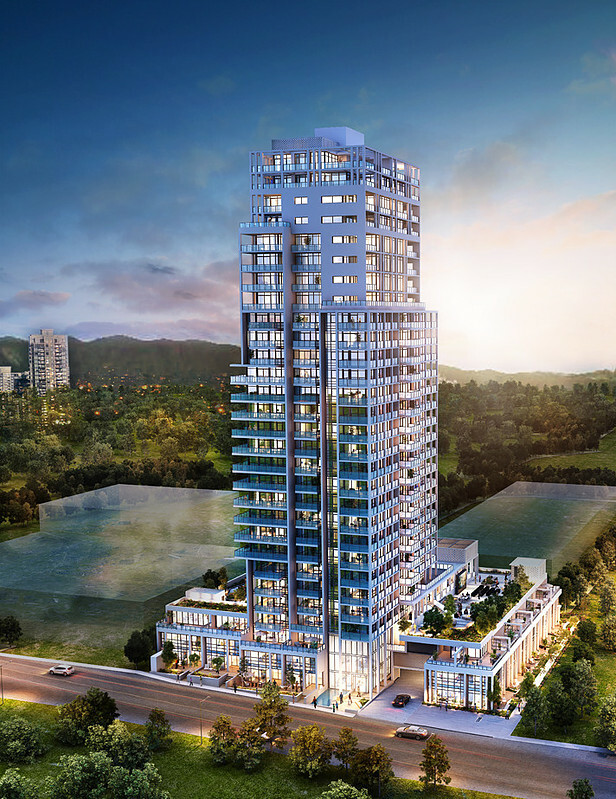 "Strathmore Towers" well located by Lougheed Mall, Skytrain, a great variety of shops and restaurants. 11th floor, spacious 3 bedroom, 2 bath. New carpeting throughout, well maintained, beautiful views. Corner suite with southeast and north exposure. Excellent amenities including outdoor pool, hot tub, fitness centre. Two parking stalls. Visitor parking for guests. Spacious one bedroom, one bath suite on the 6th floor. Renovated, open floor plan, lots of light. Lots of storage. Ample closet space. One parking stall, one storage locker. Well maintained sought after building with pool and exercise centre. 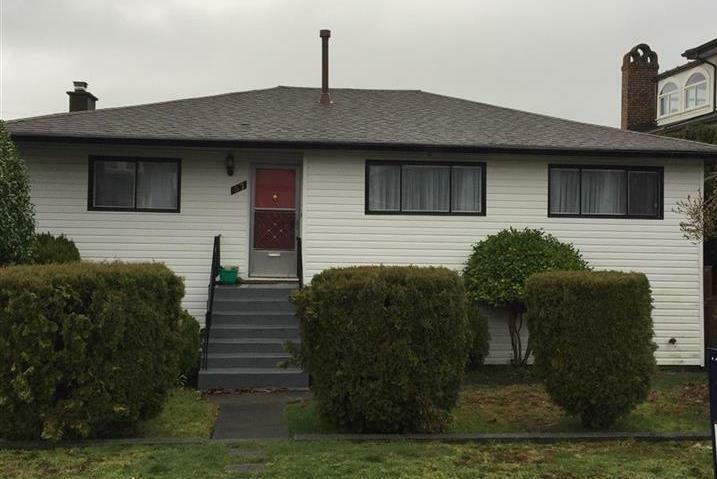 Excellent location, just steps to Lougheed Mall, bus loop, Skytrain station. Beautiful open floor plan, approx 955 sf with generous room sizes in sought after Silhouette built in 2009. Floor to ceiling windows showcase a stunning eastern view of Mount Baker. Two spacious bedrooms, 2 baths. Kitchen with lots of cabinets and counter space, granite counters. Stainless steel appliance package including gas stove. Insuite laundry. Large balcony, perfect for entertaining. Two underground parking spaces, guest parking for visitors, storage locker. 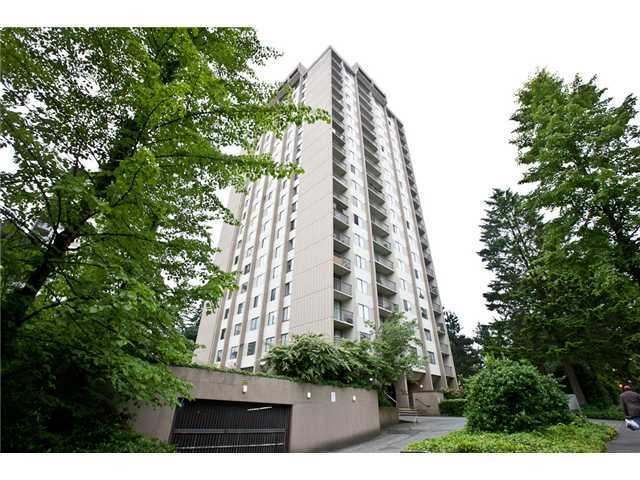 Walk to Thrifty's, the Lougheed Mall, Skytrain and only 15 minutes to Simon Fraser University. Located within the wonderful "Stonebrook"complex in family oriented Sullivan Heights. 10 years old with a well designed floor plan offering an updated kitchen with lots of cabinets and granite counters and stainless steel appliances. Kitchen overlooks family room with sliders to the backyard. 3 bedrooms up, generous master suite with walk-in closet and ensuite. Quiet recreation room or office space down. Single garage, lots of storage. 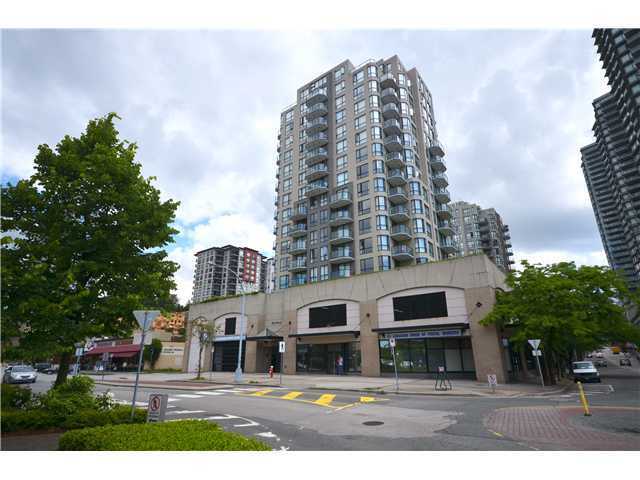 Open floor plan in sought after building in trendy Sapperton. Only 4 years old, well laid out 855sf open plan. Full appliance package including washer and dryer insuite. Two underground parking spaces. Guest parking for visitors. Walk to Skytrain, Thrifty's and more!